As the school year winds down for high school seniors, most top level wrestlers have committed to their college of choice. Not the case for Dubuque Wahlert’s Boone McDermott as he is still looking for the right home. 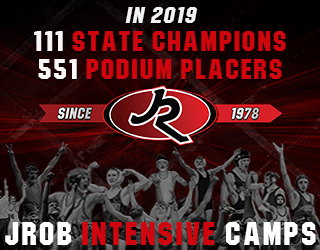 Boone McDermott was this years class 2A state champion at 220 pounds and ended the year ranked tenth in the country by FloWrestling. McDermott placed third as a Junior at the at the 2017 state tournament at 182lbs but still remained under radar. That was until this January when McDermott beefed up to 220 pounds and garnered national attention with two huge wins over nationally ranked (No. 6 per FloWrestling) Francis Duggan of Iowa City West. McDermott defeated Duggan 6-0 in a dual meet on January 25th and then two days later won by fall over Duggan at the MVC Super Meet. McDermott then capped off his senior year with his first state title in February by defeating defending state champion Jordan Baumler of North Fayette Valley. Since then McDermott reeled off big wins at prestigious events such as War at West Gym and the Pittsburgh Wrestling Classic. IAwrestle recently caught up with McDermott to discuss the recruiting process and where he currently stands. 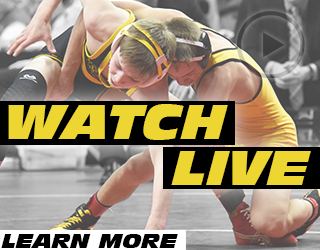 IAwrestle: What schools are you currently talking to or considering? McDermott: I have a visit with Iowa State on Friday, April 13th and I will be visiting Grand View the following weekend. I have talked a lot to Loras and am very familiar with the campus and staff there. I am also working on setting up visits with Iowa Central and the University of Wyoming. IAwrestle: Even after placing 3rd as a junior you seemed to be a little overlooked until January when you defeated Duggan. Since then you have flown up the national rankings and become a big recruit. What have the last few months been like for you? McDermott: The last few months have been hectic for sure. There have been some twists and turns with recruiting and I am just trying to find a college that fits for me and figure out where I want to go. Right now I am just continuing to train hard and have fun with the process. 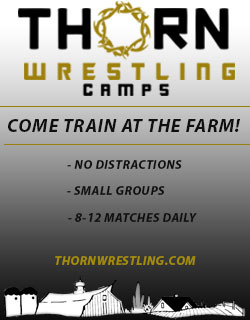 IAwrestle: Where are you training right now and do you have any plans for wrestling this summer? McDermott: Right now I am just training with some college guys around Dubuque. I am planning on wrestling at the Virginia Beach Duals in May, The Junior duals in June, and then Fargo in July. 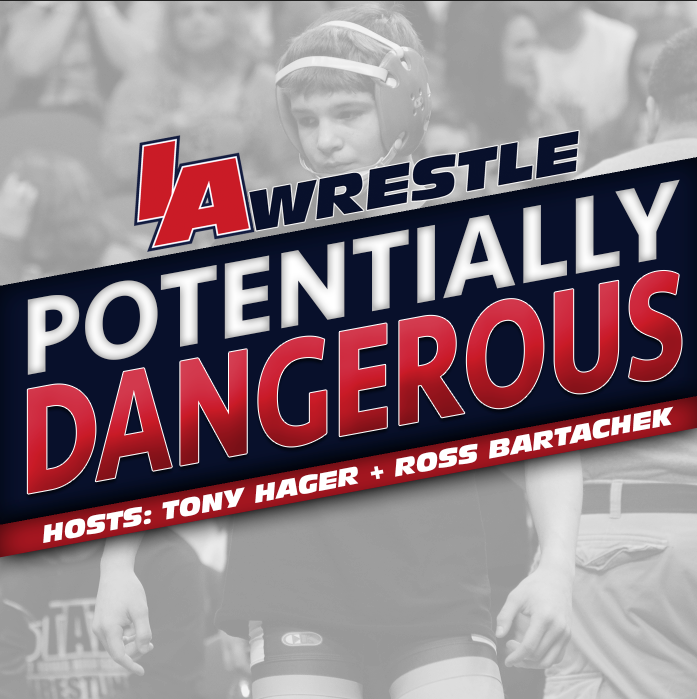 IAwrestle: Who are some people who have had the biggest impact on your wrestling career? McDermott: Former Iowa wrestler Eric Juergens basically got me started and taught me how to wrestle and compete. Coaches Joel Allen and Jeremy Boffeli at Wahlert have had a huge impact on me all throughout high school and have spent so much time working with me and doing extra workouts and guiding me along the way. Obviously my Dad and my family have played a huge part in my life and my wrestling career as well. McDermott said there is no timeline for when he would like to commit and is just trying to enjoy the process. He plans to compete at 285lbs wherever he lands. One thing is for sure, he is going to make a college coach very happy when he does figure out where he is headed!